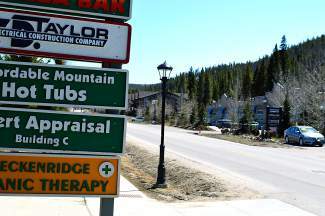 Airport Road currently hosts all four of Breckenridge's dispensaries, both retail and medical. The area was recently studied by the town for vehicle and pedestrian traffic, to consider potential safety improvements with a new housing development on the way. Just a short walk apart, Breckenridge’s four dispensaries have made their home on a few blocks of Airport Road. The drive at the northwest edge of town, once primarily an industrial area, has since seen the addition of a few small restaurants and a brewery. But, based on a recent discussion by the newly elected town council, it is unlikely the area will see more dispensaries in the near future. 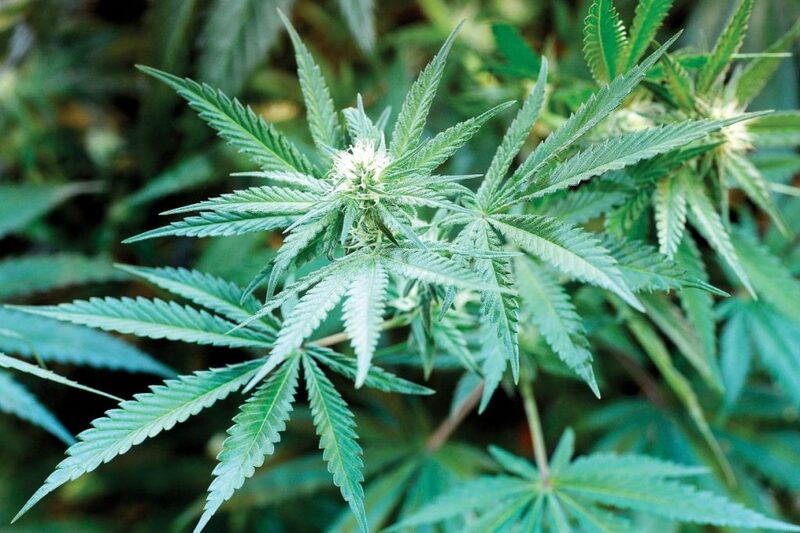 The town’s marijuana moratorium will be brought back to the table for consideration before it expires July 1. As of last Tuesday, councilmembers appeared to lean in favor of extending the moratorium. “My campaign said the moratorium is going to be extended. I’m gonna stick to that,” councilmember Mike Dudick said. “I want to make sure we don’t set ourselves up for unintended consequences,” councilmember Wendy Wolfe added during the afternoon work session. Breckenridge Police Chief Dennis McLaughlin said the town was faced with three options: allowing the moratorium to expire this summer, extending it for the long term or renewing it again for a short period of time. Of the town’s current four dispensaries, three are medical and one is a mixture of medical and retail. According to the town’s most recent safety study, traffic moves along Airport Road slower than the posted speed limit, but pedestrians often walk in the roadway during the day and the night. “We just did a comprehensive traffic safety study during February and March and found speeds are about five miles-per-hour below the posted speed limit,” McLaughlin said. He added the same was true for pedestrians in the area. Lighting and safety improvements were recently made to the segment of Airport Road, which has been the site of two recent hit-and-run accidents. 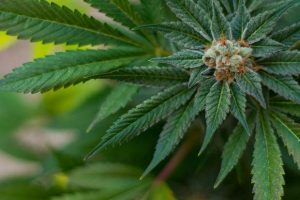 In 2010, Breckenridge passed a medical marijuana moratorium for the first time and has since maintained a limit for five licenses within the boundaries of the town. The owner of the fifth — Gabe Franklin — has been trying to open his business on Airport Road but ran into a snag after he purchased the medical marijuana center license from the former owners of Soul Shine Medical Consulting. 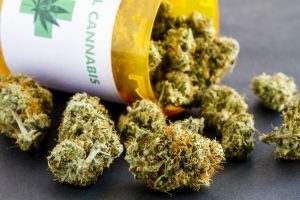 “I have a location, but I have no operational business there,” he explained, noting he originally had both the required medical and cultivation licenses but did not renew the cultivation license after his first lease was sold, leading him to move his business to a smaller space. Under Colorado law, medical dispensaries must cultivate at least 70 percent of their product. 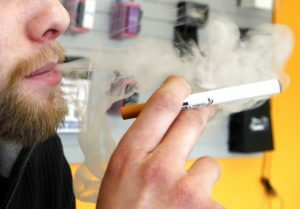 “I’m asking for the moratorium to be lifted or asking for an amendment to the moratorium to convert my medical license to retail,” he said. He added that even if the town approved the switch, he would still have to seek permission at the state level. Another Breckenridge resident, Lee Edwards, also spoke in support of lifting the moratorium. He said there are currently seven buildings on Airport Road that can support any type of marijuana use, with the needed setbacks from homes and schools. He added the safety of the area was not just related to dispensaries but other incoming businesses, as well. By the end of the discussion, the idea of extending the moratorium indefinitely appeared to be a viable option. In essence, it would remain in place unless a future council decides to repeal it. Councilmember Jeffrey Bergeron agreed in support of an indefinite moratorium but added he might consider an exception for Franklin’s business. To address the issue of license values, Councilmember Mark Burke suggested using a lottery system to redistribute licenses, rather than having the owners sell them directly. Adams County currently uses this system. Councilmembers Erin Gigliello and Elisabeth Lawrence agreed with the idea of the indefinite ordinance, as well as taking a second look at license sales. “I really like the lottery idea,” Gigliello added.